Two people have died as the result of an extremely strong dose of cocaine and heroin circulating throughout the United Kingdom. 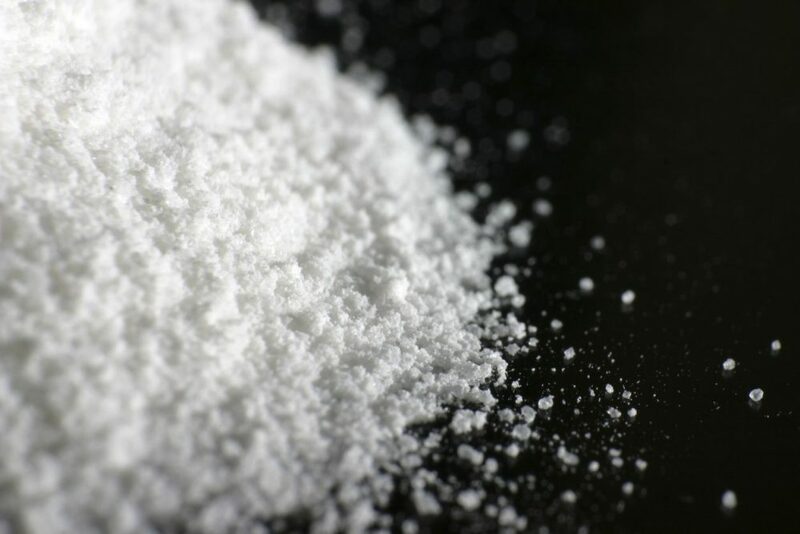 Police say that the cocaine circulating throughout Eastbourne, East Sussex, was found to be nearly 100 percent pure. A warning has been issued throughout the town’s drop-in centers and street community to urge everyone to be wary of the ‘bad batch’ of drugs circulating throughout the U.K.
Police are investigating and seek a prosecution.